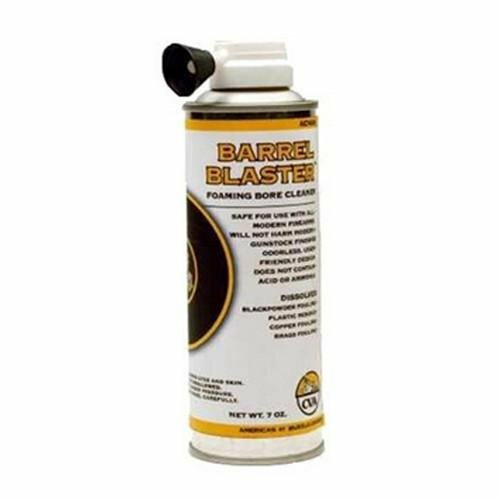 Home / Sports and Outdoors / CVA AC1688 Barrel Blaster 7-Ounce. CVA AC1688 Barrel Blaster 7-Ounce. Manufacture ID: AC1688br>br>CVA Foaming Bore Cleanser 7oz CVA Barrel Blasting Foaming Bore Cleanser is available in 7oz.